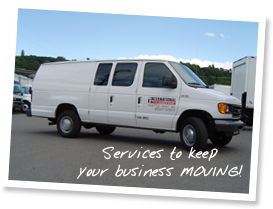 Our fleet maintenance program consists of many beneficial components. Take advantage of these services to ensure that your fleet will operate safely and in compliance with DOT regulations. Semi-trailer service and repairs are also available.